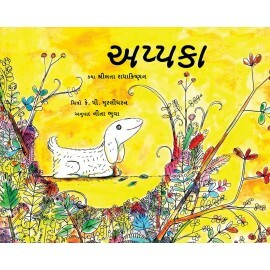 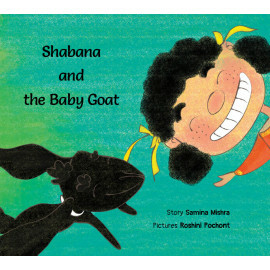 Little Nonnu's world revolves around her goat, Appaka. 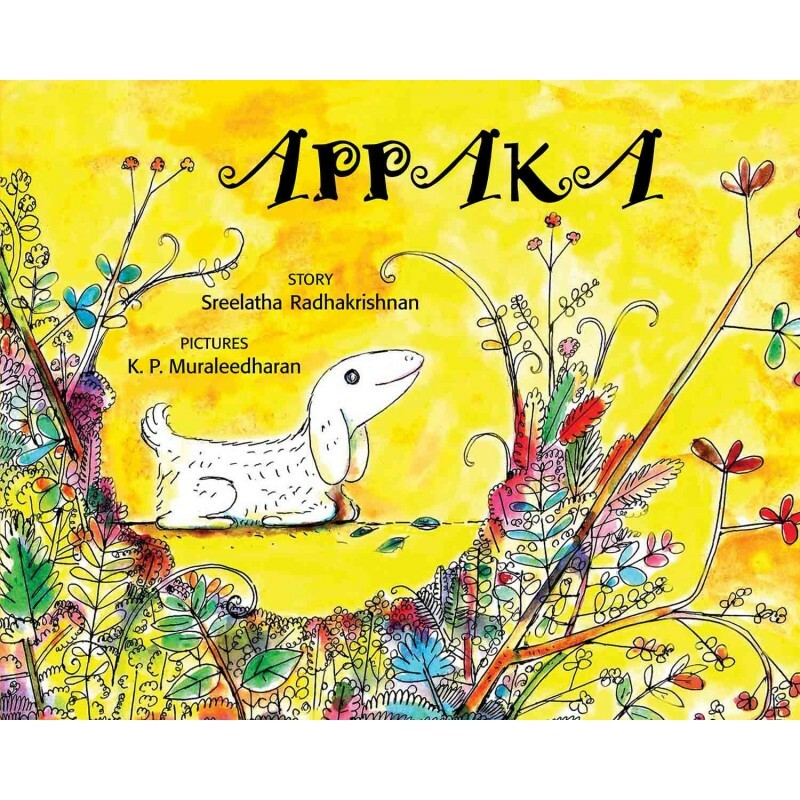 Soft as cotton, Appaka loves to munch on jackfruit leaves and play with Nonnu and her friends. 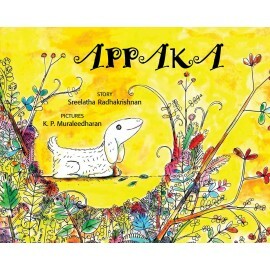 One day, Nonnu returns home from school to find Appaka missing! 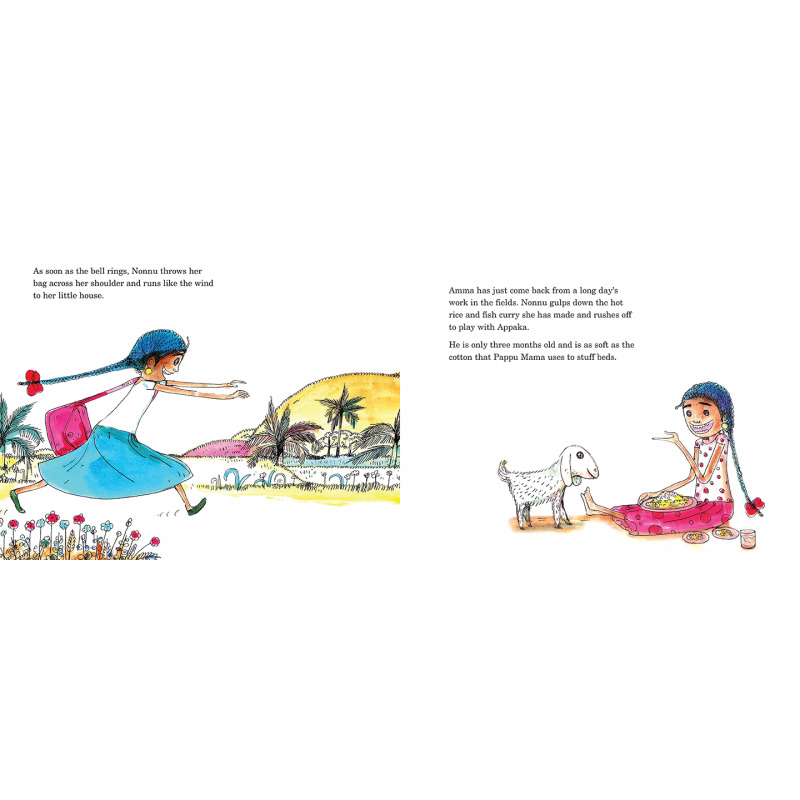 What will she do without her best friend? 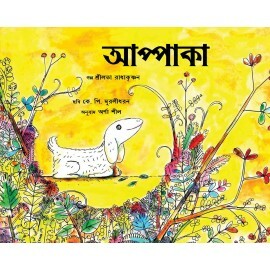 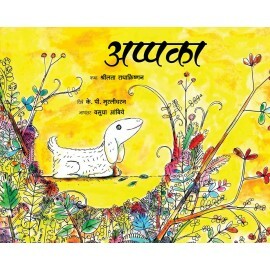 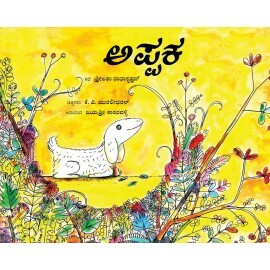 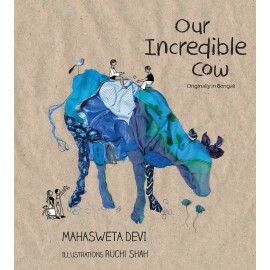 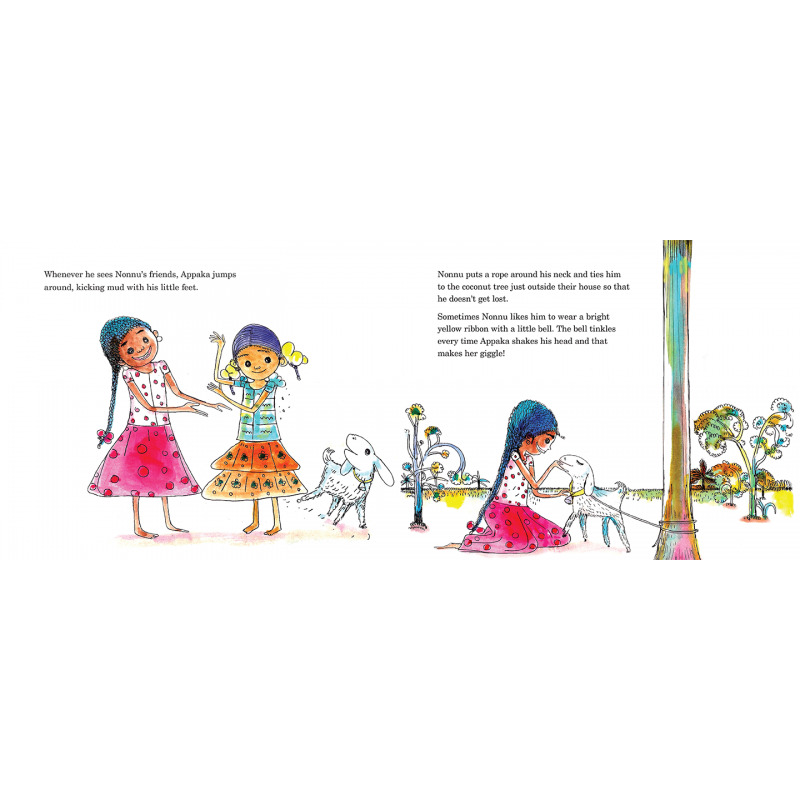 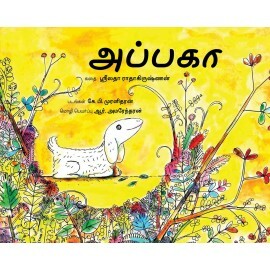 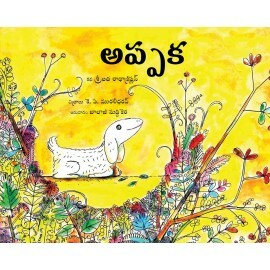 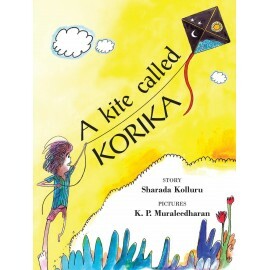 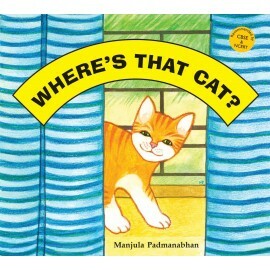 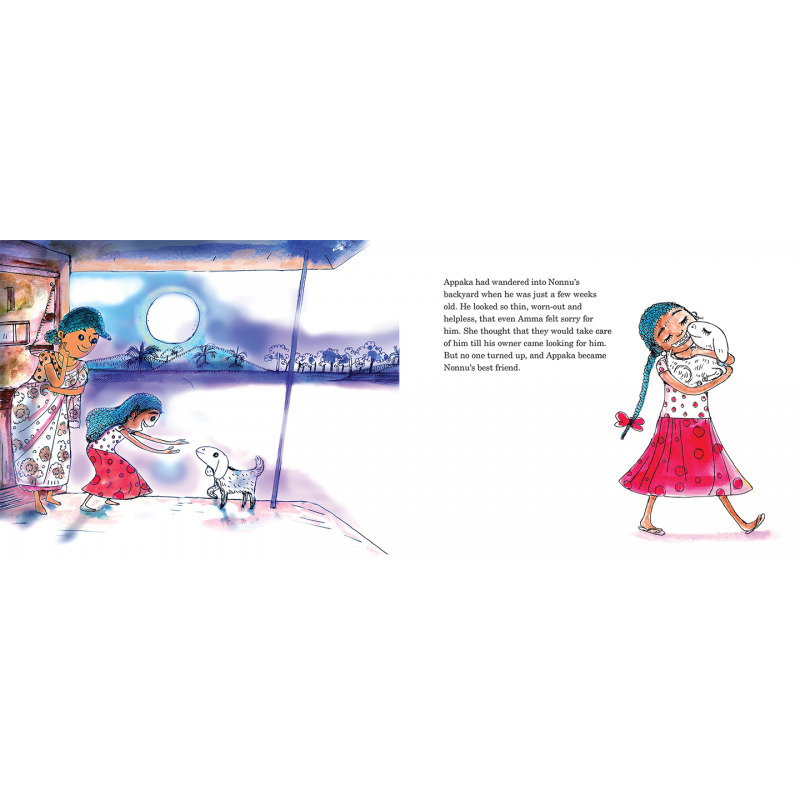 Set in Kerala, the story is full of evocative glimpses of a child's everyday life. 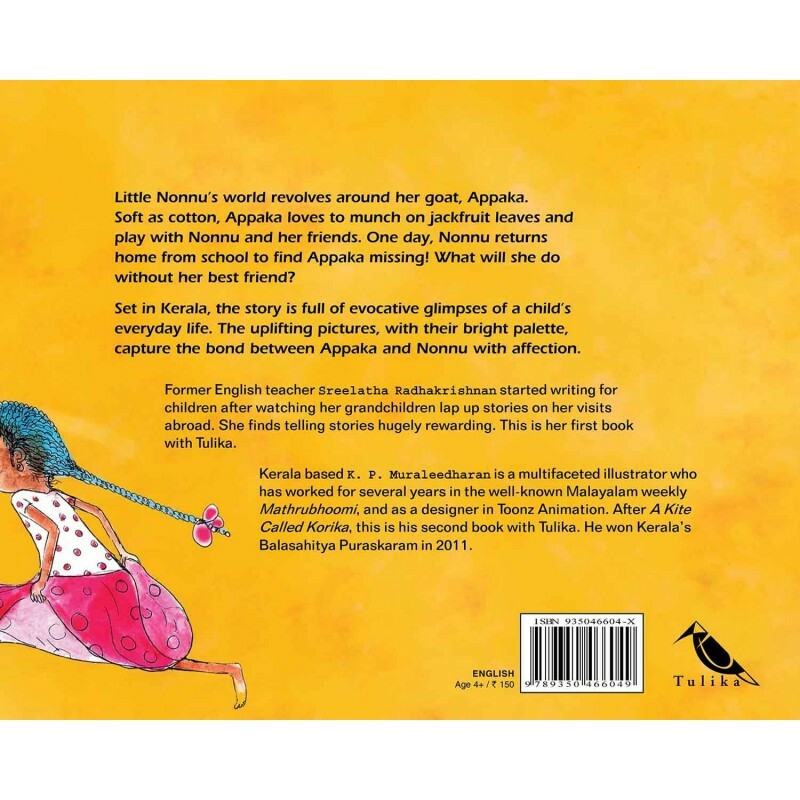 The uplifting pictures, with their bright palette, capture the bond between Appaka and Nonnu with affection.